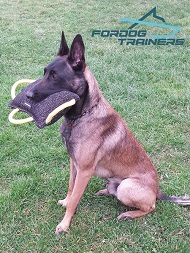 Heavy-weight tugs make you exhausted after your dog's training? We would like to introduce our French Linen Bite Tug. French Linen is a synthetic material that is very light. 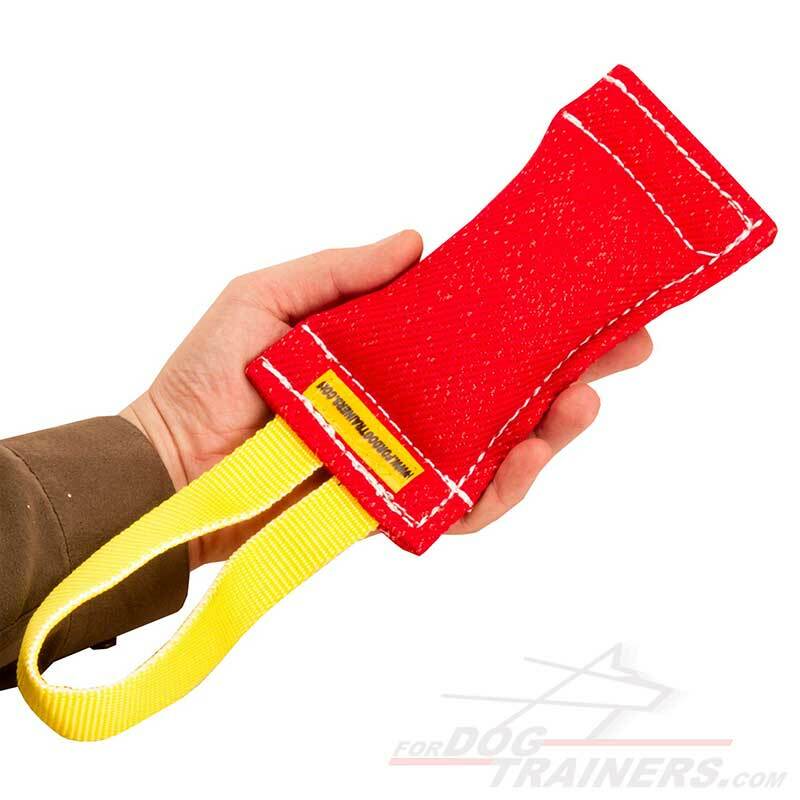 It won't take you much efforts to hold the tug firmly when your dog bites it. 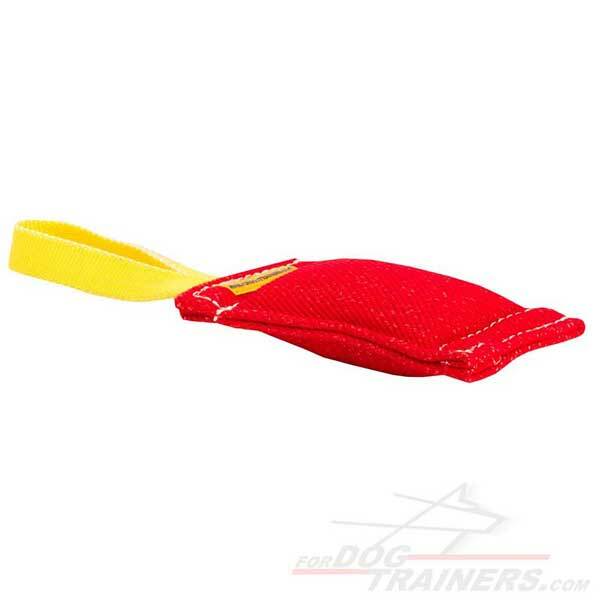 With this tug you may train your dog to follow different commands. 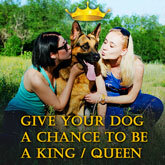 It can also help you to develop your dog's prey drive. 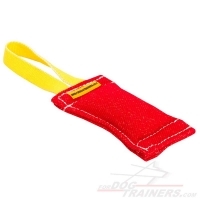 Durable handle allows you to carry the item firmly. Ergonomic design allows you to use it as a retrieve item. Order this Superb Dog Bite Tug and get more joy from your pet's training. You have the best products I have been able to find. I appreciate the offer but since I just received my order I will keep it.